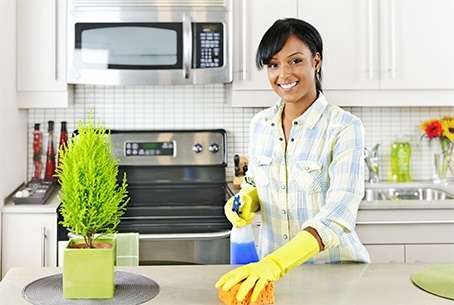 Save valuable time and money by making us your preferred cleaning service provider. At Absolute Cleaning Operations Inc, we aim to constantly provide top-notch cleaning and janitorial services. For more than 25 years, our cleaning service has been catering to the needs of homeowners and businesses in the state of Alabama. Get in touch with us today using the contact information provided. You may also visit our office to speak directly with our cleaning professionals about your requests. We cater to clients in the state of Alabama.